On the 31st May 2013 this book will be published by the History Press. 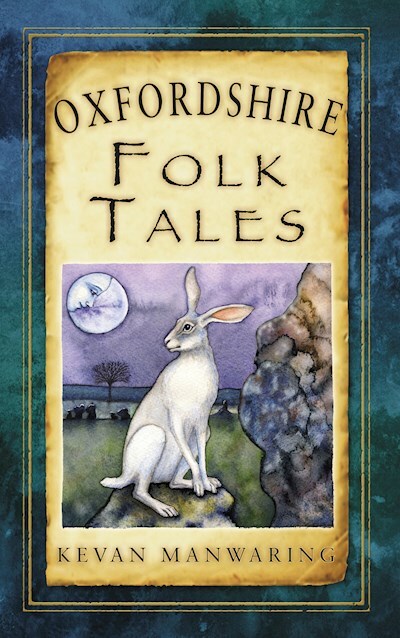 It is what is says it is – a book of folk tales, thirty of them all told, from the English county of Suffolk. It is part of a series started by the History Press in 2009 with this book, Herefordshire Folk Tales, by my good friend David Phelps. 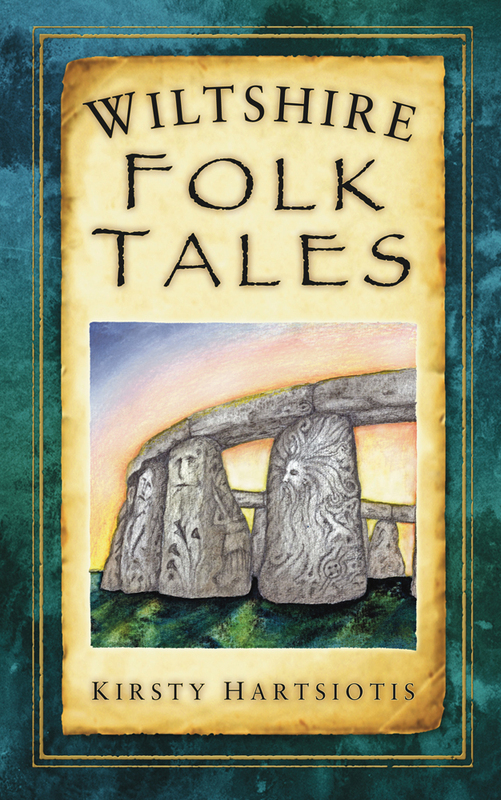 In 2011 I wrote Wiltshire Folk Tales and by now the ball was definitely rolling. 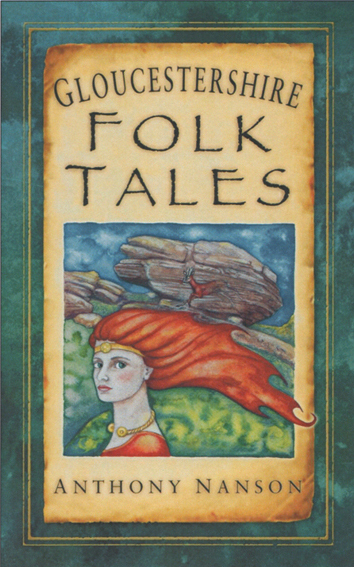 My husband’s Gloucestershire Folk Tales, and my Fire Springs colleague Kevan Manwaring’s Oxfordshire Folk Tales were published last year, and at the time of writing most of the English counties have either been published or are in production, and the Irish, Scottish and Welsh counties are progressing. All of these books are written by storytellers. Well, you might say, all writers are storytellers aren’t they? But we are something slightly different. We are oral storytellers, working in the tradition of oral storytelling that probably stretches back to when we lived in caves. All we need to tell a story is a story to tell, our voice and an audience. This kind of storytelling as at home in pubs as in theatres, in bed at night or in school. Since the 1980s there has been a revival of storytelling in Britain, headed by figures such as Hugh Lupton and Ben Haggarty. The History Press decided to invite storytellers to capture and share the folklore of the English counties after David approached them with his idea. 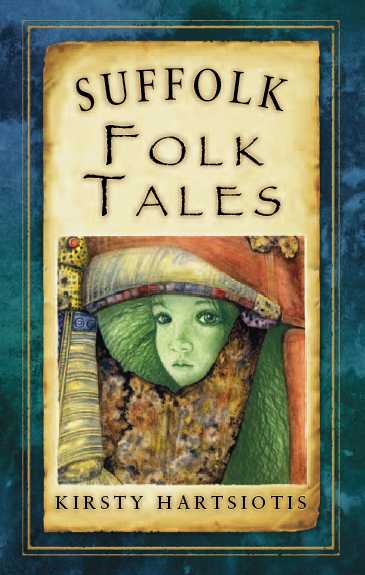 We are not necessarily folklorists – we may have collected the story, or we might not. What matters is that we have a passion for telling the tales so that they engage the listener – and now the reader – and tell them a fine yarn. These stories might be fairy tales, they might be local legends, about historical characters or a nameless everyman or woman. They might be ghost stories, funny tales, saints lives, desperate romantic tragedies, or tales of trickery or the devil. What matters is that the folk – rich or poor – told these tales about the places they lived in and knew. I’ve been a storyteller since 2000, mostly performing with my storytelling group Fire Springs, a collective of storytellers – some of whom are also poets and musicians – comprising Kevan Manwaring, David Metcalfe, Anthony Nanson, Richard Selby and me. We’ve worked together on shows such as Arthur’s Dream, Robin of the Wildwood, Return to Arcadia and Voices from the Past. I now live in Gloucestershire, but I grew up in Suffolk, and my parents are still based there. I have thoroughly enjoyed revisiting my home county and I look forward to sharing its tales! 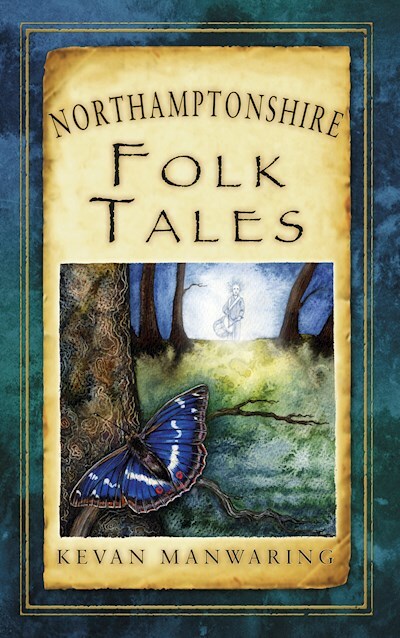 Over the next few months I’ll be looking into some of the tales in my book and drawing out the stories behind them and my own personal journey around Suffolk and around the tales.